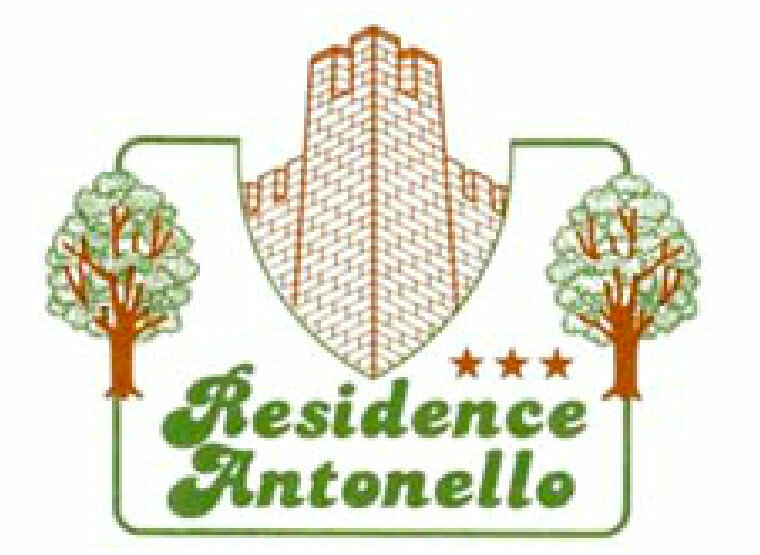 The Residence Antonello is a very good place for the kind of tourist who wants to stay just for a few days. 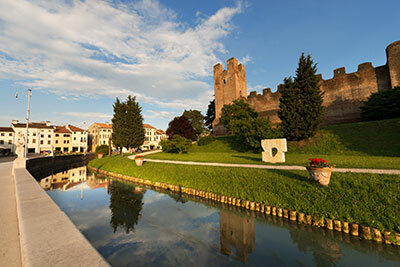 The building is made up of 18 flats and is located outside Castelfranco Veneto walls, while two other flats are in te historical centre within the city walls. Do you want to request the availability or more information?